Acupuncture Southampton is an established practice run by Acupuncturist Cristina Palici, a heath care professional trained in Acupuncture and Traditional Chinese Medicine with the College of Integrated Chinese Medicine in Reading. 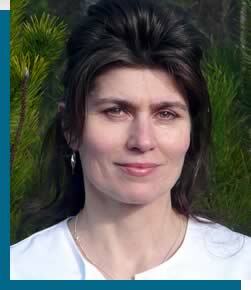 Cristina’s Souhampton acupuncture practice is conveniently based in West Southampton. All locations offer easy access with parking, nearby bus routes, and comfortable, relaxing treatment spaces.